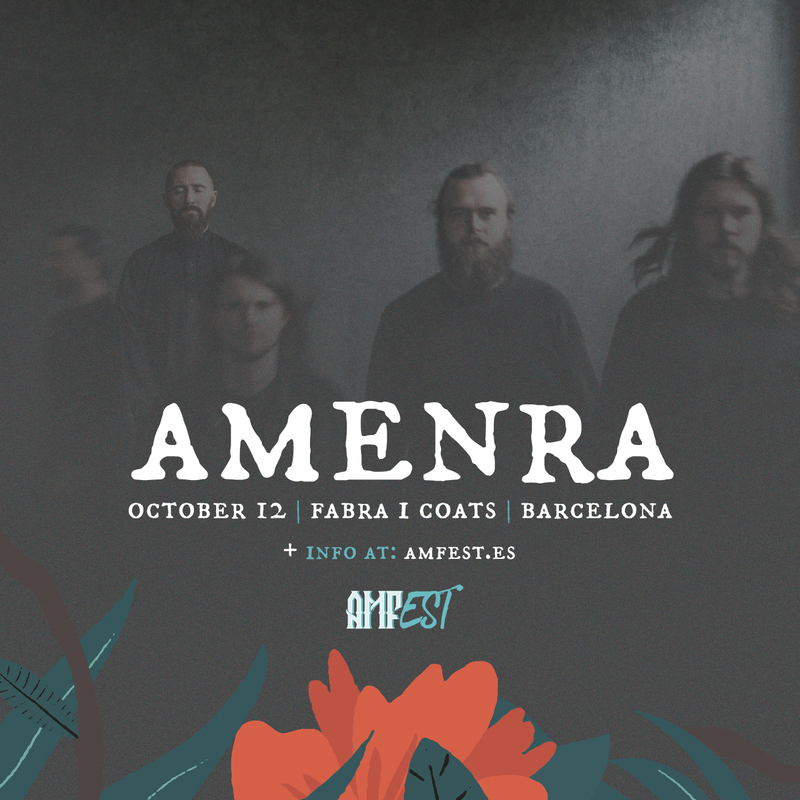 In a world where urgency always wins and we leave behind moments that should be forever, it’s fascinating to observe the career of bands like Amenra, showing the power of work done with care, no rush and growing step by step. They have been releasing chapters of «Mass» since 2003. In 2017, its 6th volume turned them into a world top act of their genre. No label or definition fit them, they ripped them all a long time ago. Masters in the darkness, scratching souls with their screams and with an audiovisual show that will make Fabra i Coats shake: the full-show presentation of «Mass VI» will be their first show in Barcelona in years.